Hey Everyone! We’d like to introduce the newest multi engine aircraft to our fleet. 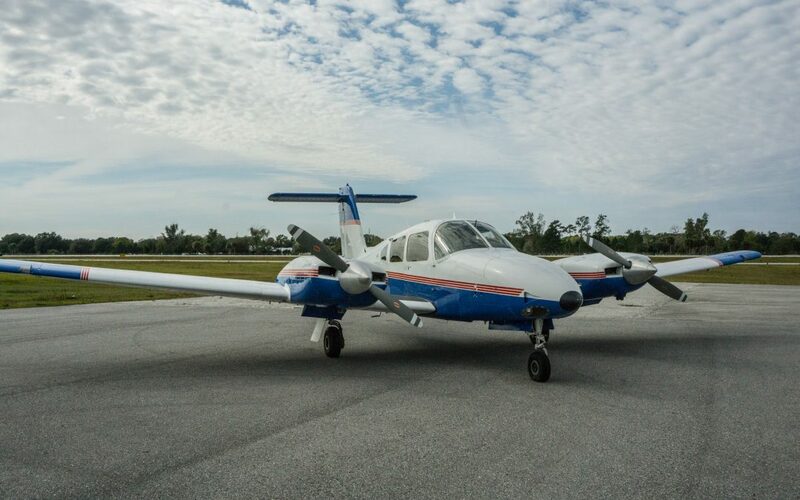 A Piper Seminole! We flew in to Lynchburg VA to pick it up and flew it 600 miles back to Kissimmee. We tried our best to record the whole flight to give you a look into multi engine flying. If you have any questions about our multi engine program make sure to get in touch with us or visit our multi engine flight training page for more information.